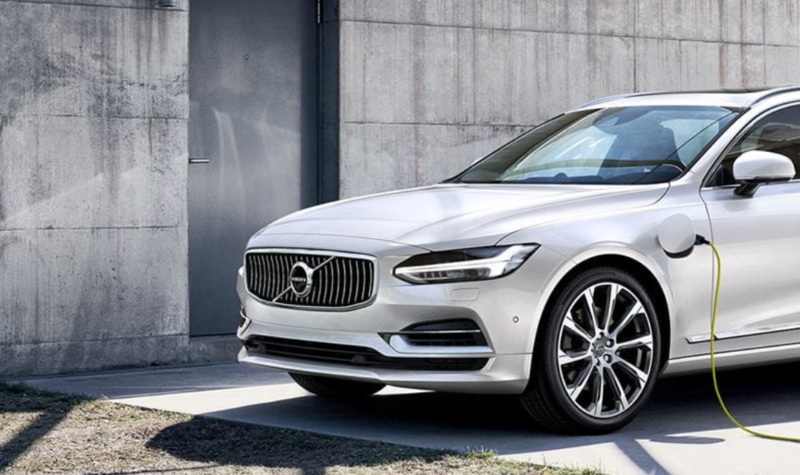 The 2018 Volvo S90 is a mid-size luxury sedan that slots above the compact S60 in Volvo’s lineup. The S90 deliveries a tech-rich cabin with the brand’s famously comfortable seats. All-wheel-drive is available, as is a hybrid version. Pricing starts from an MSRP of $48,100. Safety Score: Although the 2018 Volvo S90 received good crash test ratings, it was letdown by weak headlamps in an evaluation by the Insurance Institute for Highway Safety. Summary: While some competitors offer a more refined ride and better infotainment interfaces, the 2018 Volvo S90 is a compelling choice in the mid- to full-size luxury sedan segment in that it offers distinctive Scandinavian design and a cosseting cabin filled with materials that are tactile and beautifully crafted. If you can work you way through the infotainment system and stick to smaller wheel sizes to keep the impact harshness from entering the cabin then the S90 is worth serious consideration over some of its more commonplace rivals.